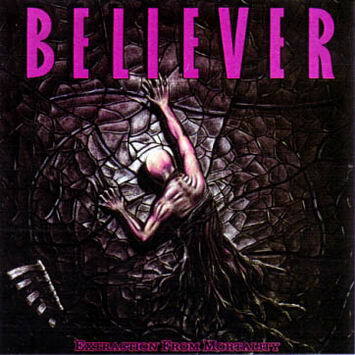 Believer was an influential metal band whose sound evolved from straight-ahead Slayer-esque thrash, to a more progressive thrash, and finally to a very avant-garde mixture of thrash-metal, death-metal, and classical/operatic influence. 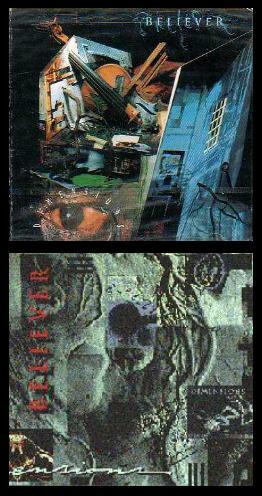 They released three albums from 1989 to 1993 and then disbanded in 1994. 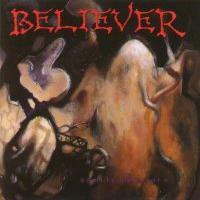 However, on his official website, drummer Joey Daub has said that he and guitarist/vocalist Kurt Bachman have been exchanging ideas and are going to begin recording more Believer material soon, with the expected release date being somewhere at the end of this year or the beginning of the next. 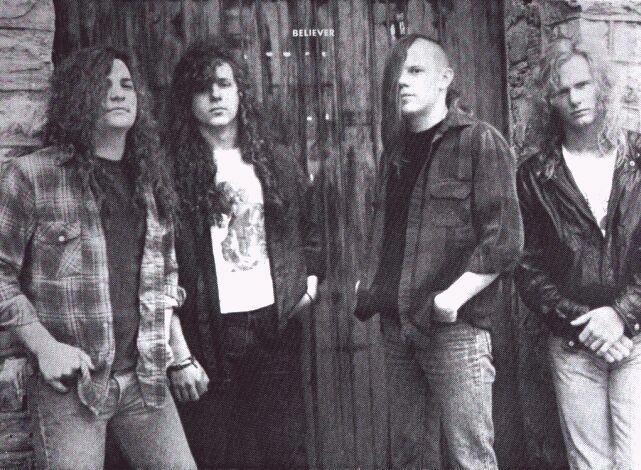 Joey Daub plays for progressive/gothic metal band Fountain of Tears.